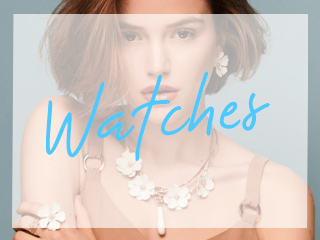 A stunning gift to represent the bond between a parent and daughter. 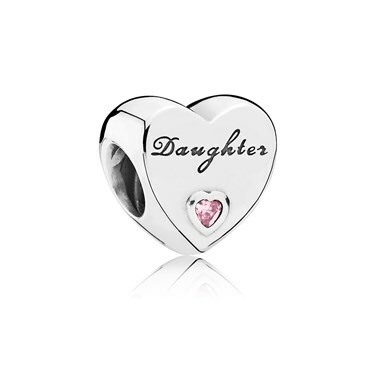 The word daughter is lovingly engraved on the charm with the addition of a small pink heart to add some girly sparkle. The perfect meaningful addition to a PANDORA bracelet or necklace. The charm arrived very quickly, beautifully packaged from the postage envelope to the box!Inc. 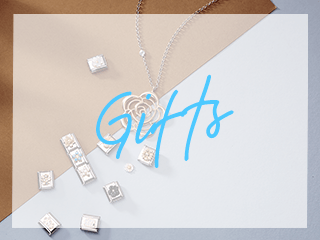 the Pandora gift bag. I ordered online via topcashback, therefore paid £30 (after receiving £5 back) plus the free delivery with Argento, I was very pleased with this purchase, and will use this site again. 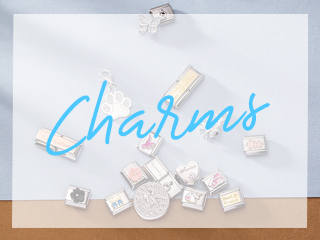 We bought the charm for our daughters 40th birthday on Sept 5th, she will love it.Came very quickly, packaged really well. First time of using Argento but it certainly won't be the last will most certainly be purchasing off them again. Excellent service. Would highly recommend. Looks fabulous in real life. My daughter will love this for her collection. Bought for daughters 21st birthday. Charm as described on the website, arrived in perfect condition and within estimated time scale. Highly recommend this company. My sister bought me this charm for my 50th this year she said its what my mum and dad would have bought if they were here. Beautiful charm. Easy to order , made purchasing so much easier. Excellent quality & arrived within 4 days of published dispatch notice. Bought this for my daughter's birthday. She was very pleased with it. Beautiful, given as a gift, was loved by the recipient. Lovely charm, very pleased with service. Fast delivery.